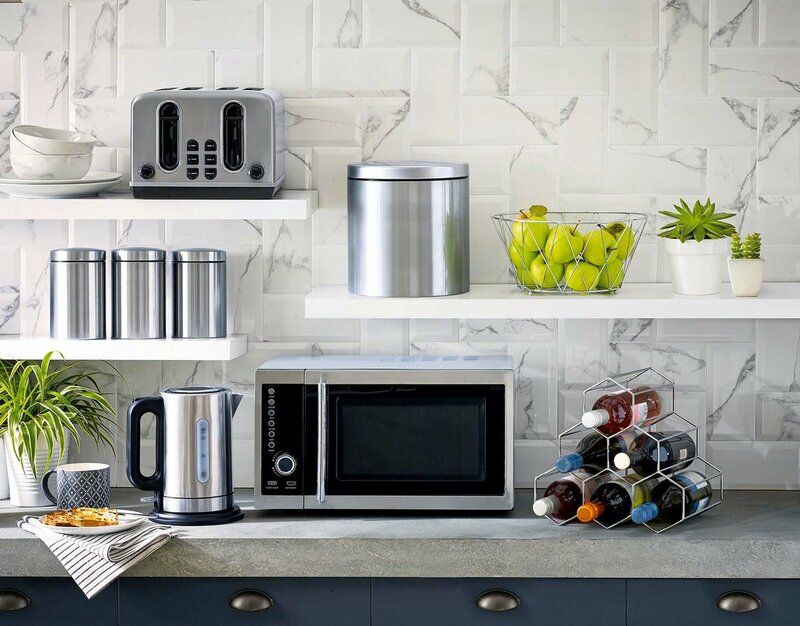 4 Microwave Hacks That'll Make Your Life Easier - Planned Property Management, Inc.
Lots of folks reserve microwave meals for those nights when you simply can’t imagine cooking dinner. But microwaves are good for more than just heating up Chinese leftovers and frozen pizza. There are actually some valuable, hidden benefits that your basic microwave can provide, and once you know about them, you’ll wonder how what took you so long. Here are just a few of the best microwave hacks that will make your life a little easier. Because you can never know too many life hacks. You don’t need a fancy cappuccino machine to enjoy some froth. 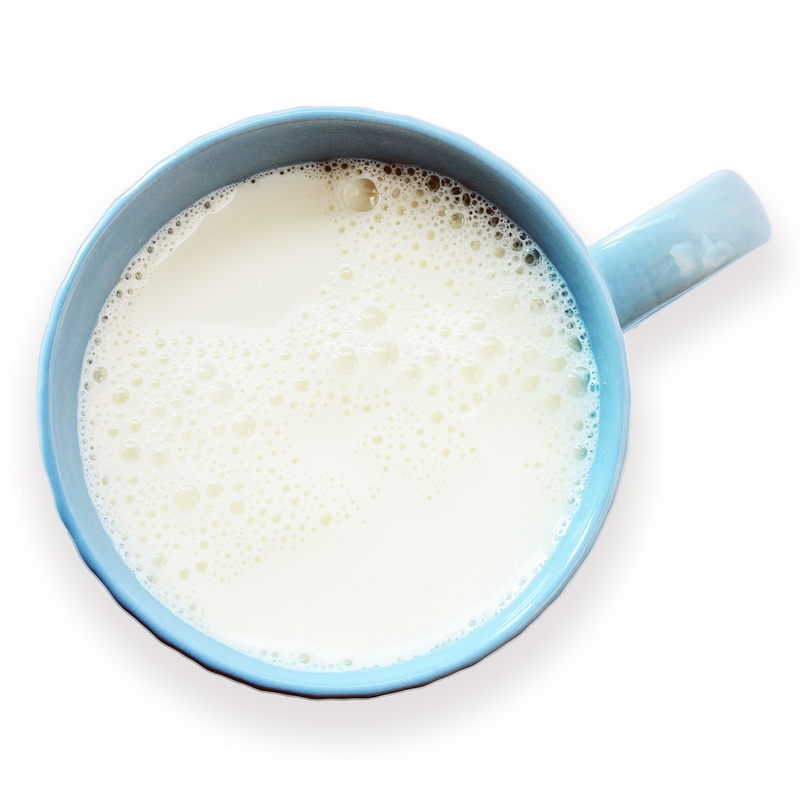 You can get warm frothy your milk right in the microwave. Just fill a mason jar up to about half-way with milk, screw the top on, and shake it well for one minute. This will create the foam. Stick it in the microwave on high for about 30 seconds, then add it to your cup of coffee (or anything else that needs some foam action). I first learned about microwave bacon from my mother. Turned off by the rubbery texture of undercooked breakfast meats, she taught me that the best way to get your bacon crunchy and crisp is in the microwave. Here’s what to do: line a plate with paper towels, then place your bacon strips on top. 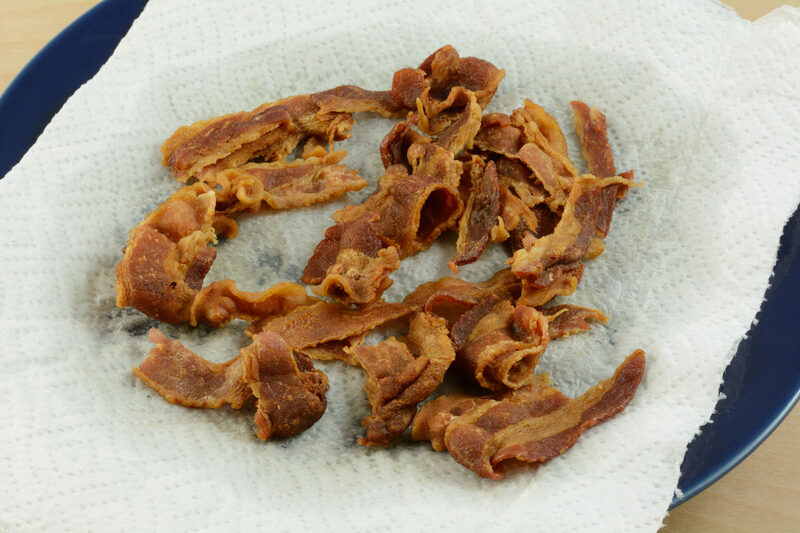 Cover the bacon with another paper towel and stick the plate in the microwave for about a minute per piece. Check on them, and cook them for longer if the texture isn’t crisp enough. 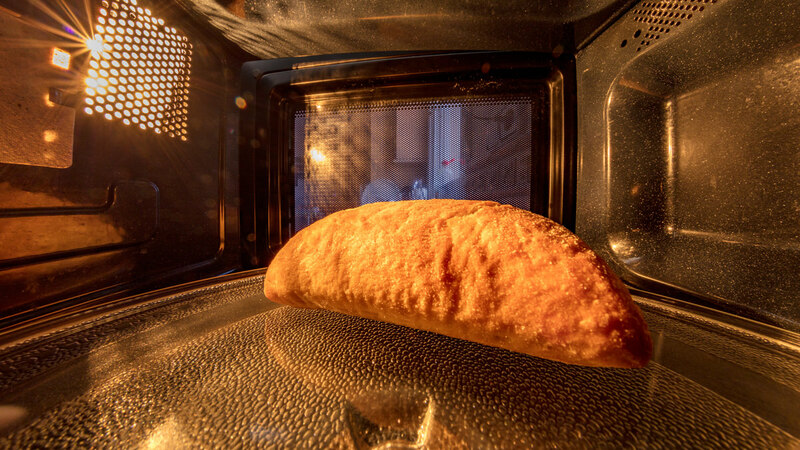 If you didn’t finish your bread quick enough, this microwave hack might bring it back to life. Place your stale bread in the microwave for 10 seconds. Voila! Your bread will be moist and edible once again. Give your lemons and limes a little extra juice-boost with a little warm up. 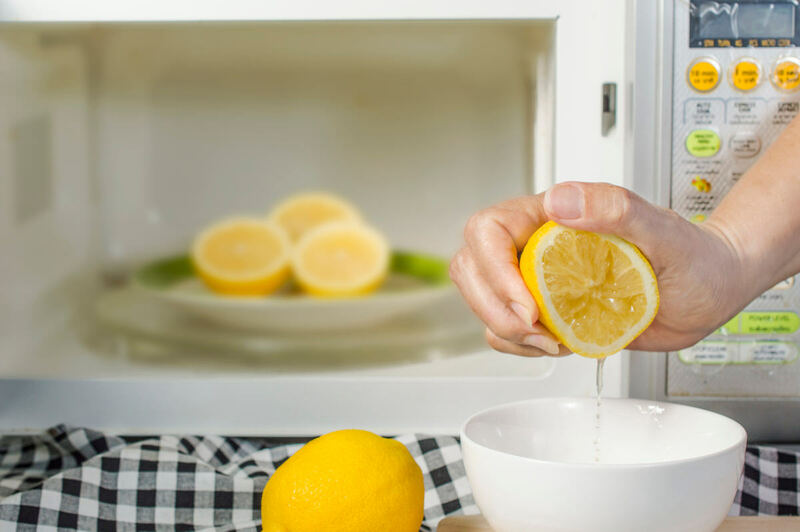 Place citrus in the microwave and zap them for 1-20 seconds. Then, squeeze! You’ll get a lot more juice out of your citrus by briefly warming it first.